The Riverland has something for everyone! 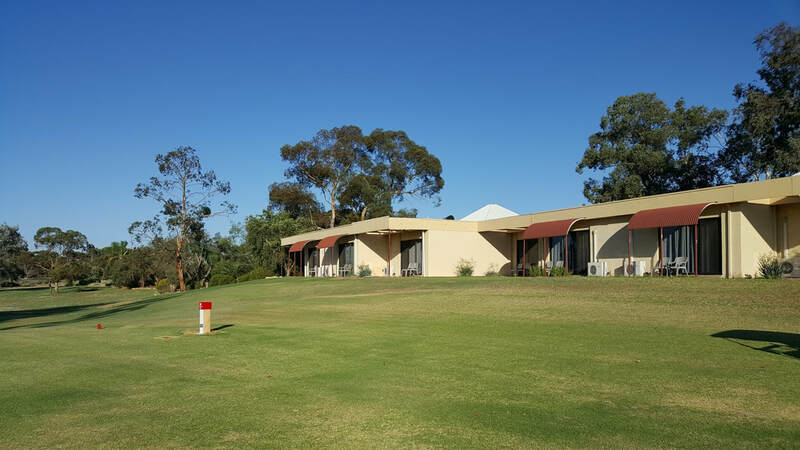 Famous for our sunny skies and the mighty River Murray, the Riverland is the place to relax, have fun and make memories that will last a lifetime. The Riverland is home to a diverse food scene with local markets, roadside stalls and award winning restaurants. Find the perfect drink to match your food at our boutique wineries, distinctive micro breweries and world class distillery. ​After your round of golf be sure to explore the backwaters of the River Murray, go for a waterski on Lake Bonney or throw a fishing line and try your luck at catching an infamous Murray Cod. There's nothing better than going where the locals go. 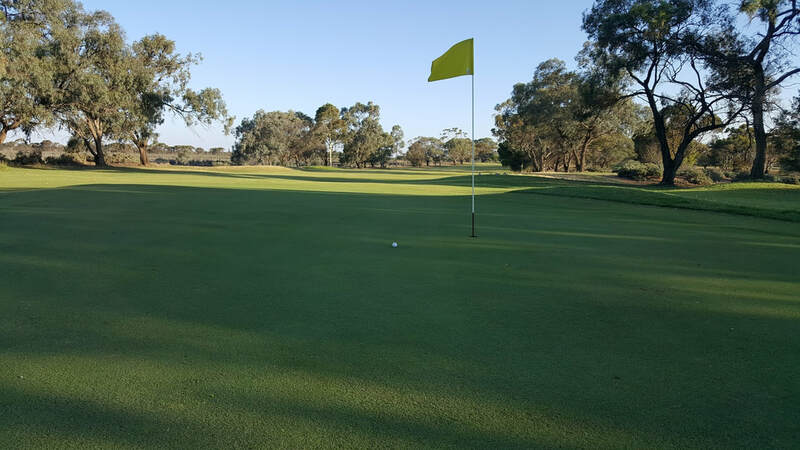 Keep reading to discover the favourite spots of Barmera Golf Club members. For a unique experience head over to Loxton for a burger at the Here's your Beer Burger Bar. The food is fantastic and they often have live music. Try out the beer of the Riverland at the Woolshed Brewery up past Renmark. Take your own food, buy some beers, it's a great afternoon out. For some delicious homemade treats visit Flavours of the Riverland just outside of Barmera. They're famous for their wood oven bread, it's not to be missed! Love coffee? 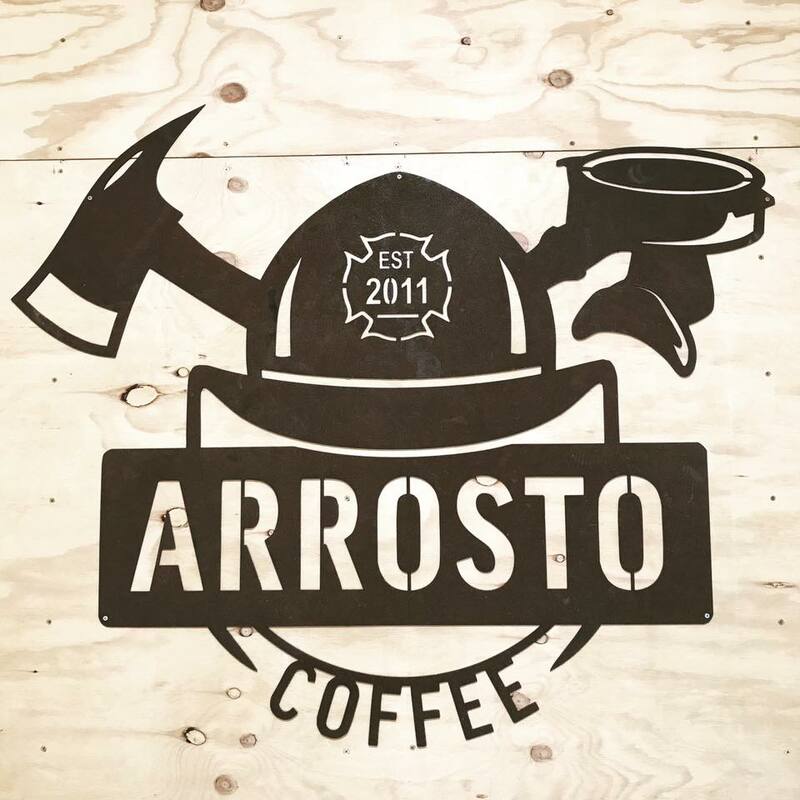 Be sure to make the trip to Renmark to try award winning coffee roasted right here in the Riverland. Their cafe has great cakes too.